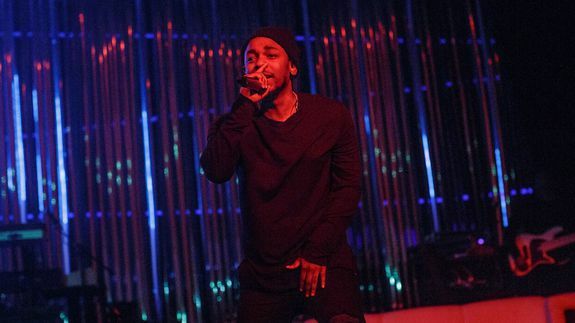 Kendrick Lamar gives a peek beneath the crown on 'untitled unmastered.' - trendistic.com: ever tried. ever failed. no matter. try again. fail again. fail better. After the release of Kendrick Lamar’s major-label debut good kid, m.A.A.d city — deemed by many the best major-label debut since Illmatic — Kendrick Lamar was named hip-hop’s savior, the messiah we’d been waiting for. Heavy is the head, they say, but apparently no less capable. The Compton MC spent over three years on its followup, To Pimp a Butterfly, a deeply profound and poetic album that was unrelenting in addressing of racial politics, an album not to be played in the car or club, but reckoned with and to accept.